Robin Li, the chairman of China’s Baidu, has shared his key objectives for the company. In the coming year, Li said Baidu must “build a strong mobile ecosystem” and “achieve sustainable AI growth”. Li wants to ensure that the company improves user engagement to boost revenue—without undermining Baidu’s brand value. In January, a Chinese political journalist and media scholar penned an analysis, calling Baidu a “dead” search engine. 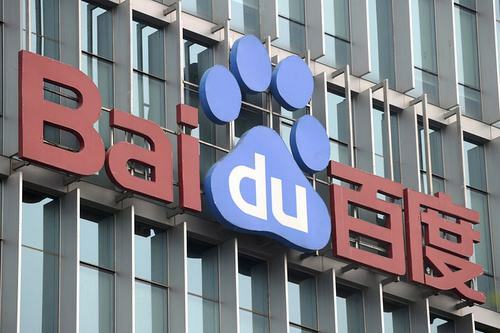 In the past six months, Baidu has been directing users’ queries to its content offered by its own platforms and products, such as the aggregator Baijiahao. Earlier in the year, Baidu posted sales for the third quarter of 2018 at RMB 28.2 billion (US$4.11 billion), performing slightly better than expectations. At the time, Li said that this gain was due to the deployment of artificial intelligence in its search platform and news feed.